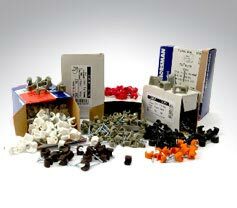 In this department you will find a vast range of cables, management products such as conduits and clips, and a wide range of accessories such as cable connectors and gland kits.  We only supply high quality branded products. 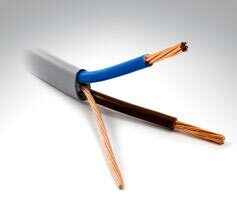 Standard power cables such as armoured, twin & earth and butyl flex to data cables such as telephone, speaker, CAT5 and satellite. All the cable clips you'll ever need from standard flat power cable clips to SWA remstraps. 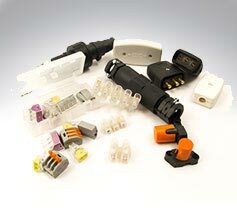 A wide range of cable connectors for domestic and industrial applications. 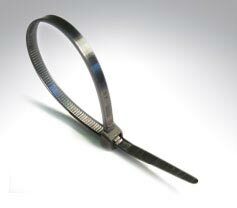 High quality cable ties in neutral and black for a vast range of applications. 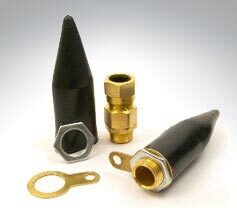 Black, white and red 20m standard glands and lock nuts, plus 20-32mm kits. 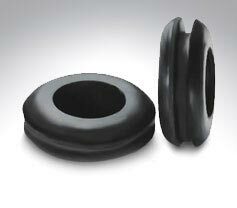 Grommets, blind and open - 20mm and 25mm.